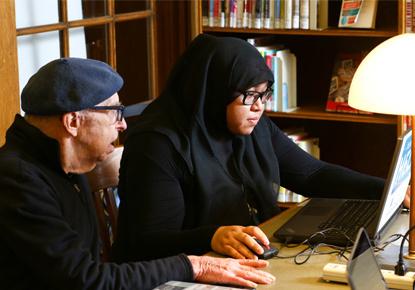 Thursday, Feb. 7, 2019, 4 – 7 p.m.
Come to the Library for up to 45 minutes of free, one-on-one help with technology and library services. Registration is required. Registration is required for tech help. Sign up in person or by telephone at 206-684-4711. Appointments are scheduled for up to 45 minutes.